The Daily Beast will charge readers in exchange for exlusive content. The Daily Beast will offer exclusive content to subscribers, joining other publishers who are betting on their audience and hoping they’re loyal enough to pay for the material they post. Many publishing companies—including most recently, Bloomberg, Vanity Fair, Business Insider (and Adweek)—put their content behind a paywall. Other platforms, such as The New York Times, have allowed subscribers early access to its podcast episodes. 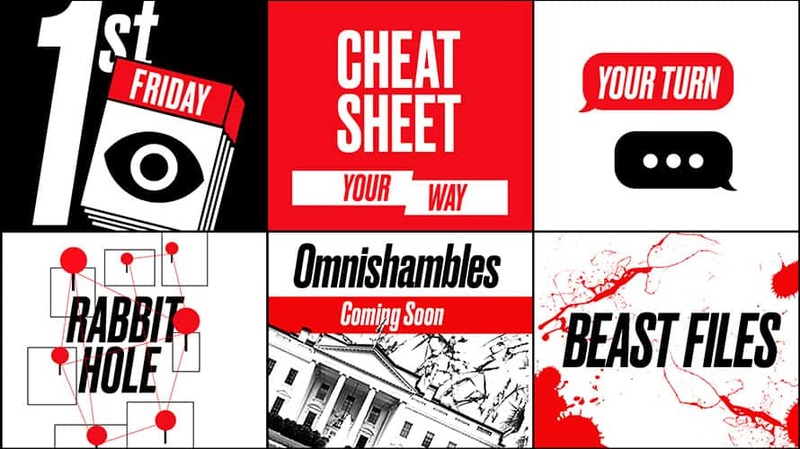 While the Daily Beast doesn’t have plans to put up a paywall, a spokeswoman said, they will offer subscribers additional content through this new program dubbed Beast Inside. Subscribers will get an exclusive newsletter, members-only content, early access to stories before they are public and the ability to contribute opinion pieces that identify them as a paying member. The Daily Beast is offering 50 percent off its annual membership price of $100 for a limited time, a spokeswoman said. A student subscription discount is not offered. “Our audience is passionate about our mission, our voice, our insatiable thirst for scoops and our take on what’s happening in the world, and Beast Inside allows us to provide them more of what they love through access to exclusive content created just for them,” said Heather Dietrick, CEO of The Daily Beast, in a statement. 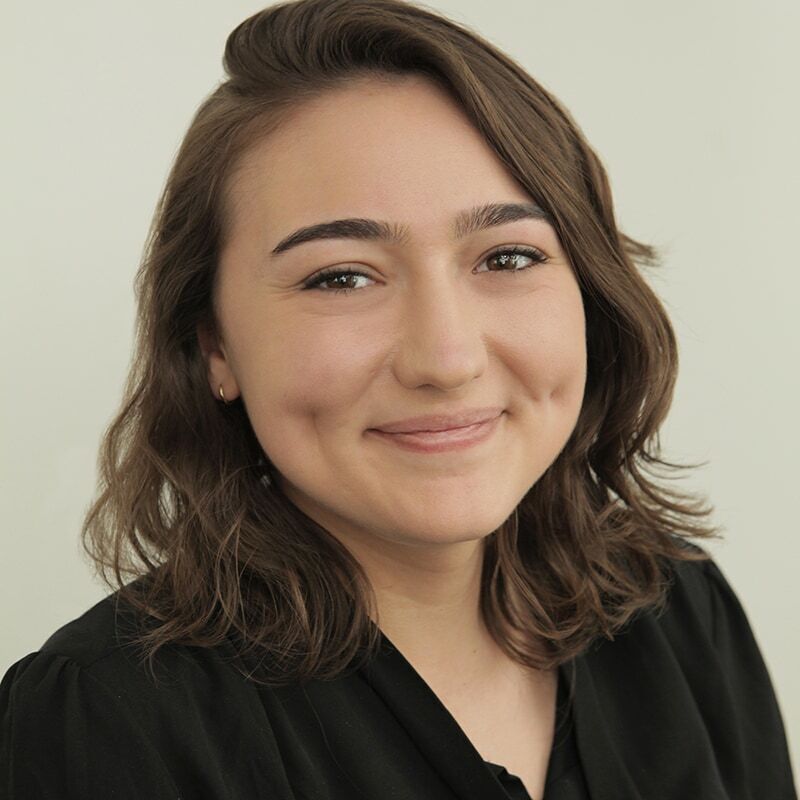 Dietrick said that the program “complements” the news website’s increasing ad business, which she said is on track to more than double direct sales for the first half of the year compared to last. A spokeswoman said The Daily Beast expects paid membership to become a “meaningful revenue stream” for the organization. The Daily Beast saw an average of more than 14 million unique visitors to the site in April, according to ComScore.